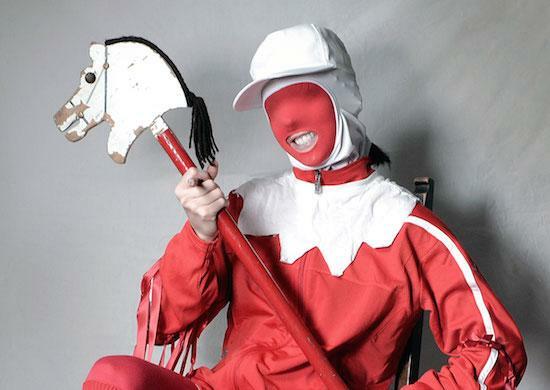 The line-up for the 11th edition of Portugal's Milhões de Festa has been announced with Gazelle Twin, Electric Wizard and Squarepusher amongst those confirmed to play. Also announced are The Bug & Miss Red, The Heliocentrics, Warmduscher, 700 Bliss, Os Tubarões, Nubya Garcia, Mouse On Mars and UKAEA amongst many others. This year's event, taking place in its home of Barcelos in northern Portugal, runs from September 6-9, and weekend and day passes are now on sale here, where you can also find the full line-up and more information.